A debut from Forbes' third most powerful woman in the world, Melinda Gates, a timely and necessary call to action for women's empowerment. 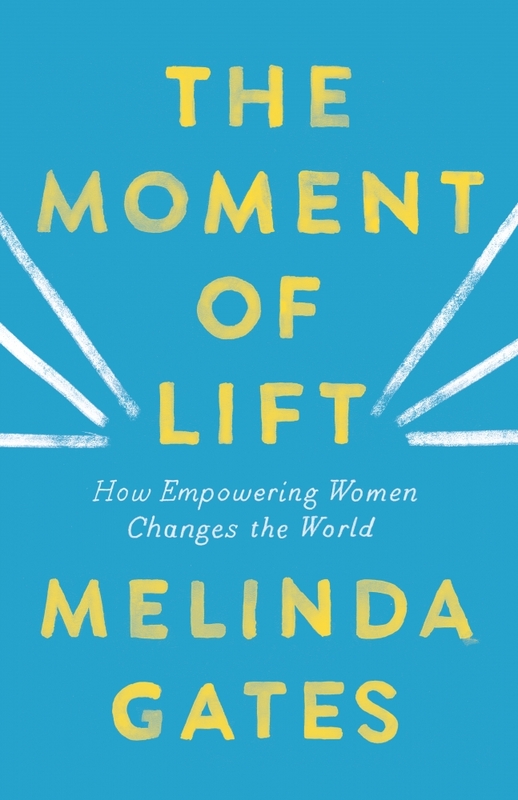 In this candid and inspiring book, Gates traces her awakening to the link between women's empowerment and the health of societies. She shows some of the tremendous opportunities that exist right now to “turbo-charge" change. And she provides simple and effective ways each one of us can make a difference. Throughout, Gates introduces us to her heroes in the movement towards equality, offers startling data, shares moving conversations she's had with women from all over the world—and shows how we can all get involved.